My experience with Joe Payne was absolutely amazing!!! I couldn’t ask for a better photographer for our wedding day and engagement session. As soon as I saw his work I knew he was the photographer for us! I contacted him immediately to meet. We decided to do the engagement photo session, so glad we did!! Our pictures are EPIC! Everyone on social media went wild for our engagement pictures at the cotton fields. Joe made us feel extremely comfortable and he was very easy/fun to work with. Once I saw the pictures I knew our wedding pictures were going to be incredible. Joe met at the venue a few months before which was extremely helpful. We cooresponded often via email, he was always very responsive to any questions I had. The entire process with Joe was stress-free! Come wedding day, Joe brought his assistant and started his magic. Joe captures emotions so artistically. He is great with lighting and finding that perfect, creative shot! He is seriously brilliant! Joe is extremely professional and personable. I would Highly HIGHLY recommend him for your upcoming wedding, you will not be disappointed and it’s worth every penny! I can’t imagine anyone else being our photographer, it just felt right! If you are having second thoughts, DON’T- Book Joe! After the food is eaten, the drinks are drank, the flowers die and the DJ turn table turns off- all you have are your pictures! 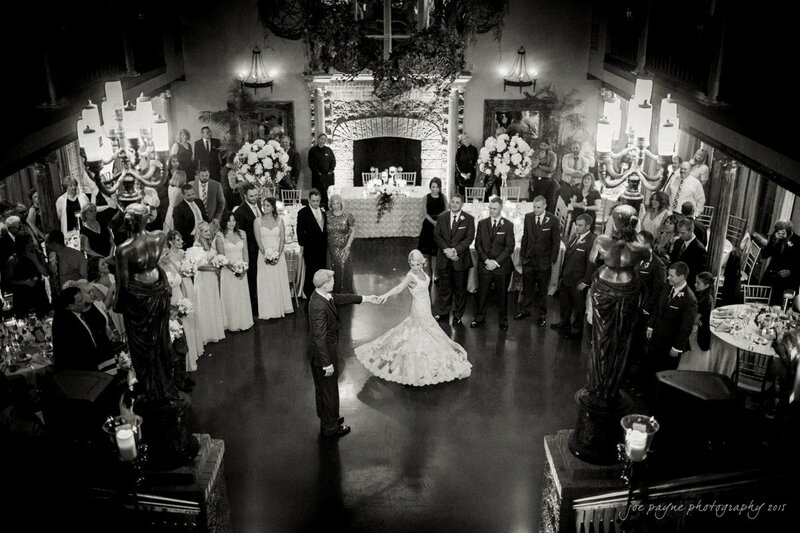 I thank you Joe for capturing our special day and making our wedding look like a fairy tale!